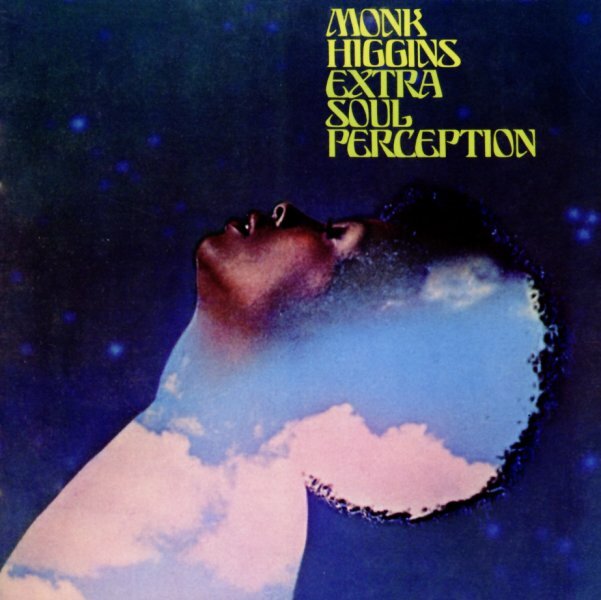 One of the few albums ever issued as a leader by Monk Higgins – a genius musician/arranger who first got his start on the Chicago scene of the 60s, then moved out to the west coast at the end of the decade – where he also helped inject some funky new sounds into the Blue Note label! This set's got a vibe that echoes some of that work – particularly Monk's albums with trumpeter Blue Mitchell – but there's also maybe a loftier vibe that reflects Higgins' ties to the Chess/Cadet label, where he cut some fantastic funk singles, both under his name and with other artists too. The approach here takes a core funky jazz group and adds in just the right touches of strings – with a sound that reminds us a lot of some of the Richard Evans' genius work for Cadet, but with maybe a bit of a Cali vibe too. Monk blows tenor and plays Hammond – in a group that also features the mighty Jim Horn on flute, Alan Estes on vibes, and both Freddy Robinson and Arthur Adams on guitar. Most tunes are original, and the feel of the record is every bit as groovy as its cover – with titles that include "Sitting Duck", "Collision In Black", "Just Around The Corner", "Watermelon Man", "Straight Ahead", "Poker Chips", "Doing it To Deff", "The Look Of Slim", and "A Good Thing". © 1996-2019, Dusty Groove, Inc.